In the space of 10 minutes, how do you confidently assess your patient's condition and make an accurate diagnosis? 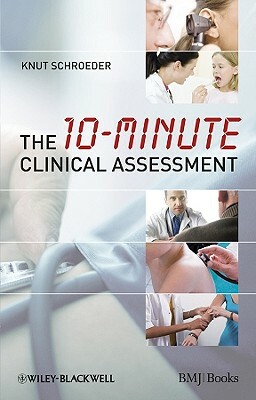 This concise guide provides a systematic way of collecting the essential clinical information swiftly and effectively. "Being responsible for dealing with most of the health problems of most of the population most of the time is quite a challenge.... Both students and doctors, and not just those at the start of their careers, will benefit from reading this beautifully structured book which will help them get the very best out of clearly focused consultations. Combined with the vital attributes of listening and caring, using the knowledge and support this book provides will help us all become more effective doctors."